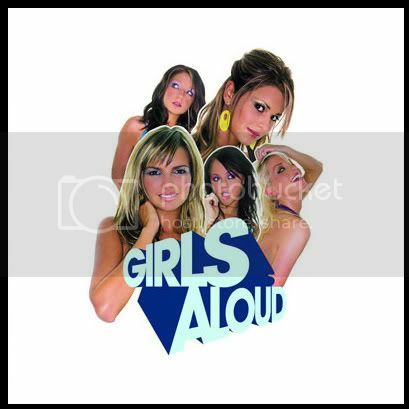 Written by Miranda Cooper, Brian Higgins, Tim "Rolf" Larcombe, Lisa Cowling, Tim Powell, Paul Woods, Girls Aloud. Keyboards and Programming: Tim "Rolf" Larcombe, Tim Powell, Brian Higgins. Programmed by Tim "Rolf" Larcombe and Tim Powell.